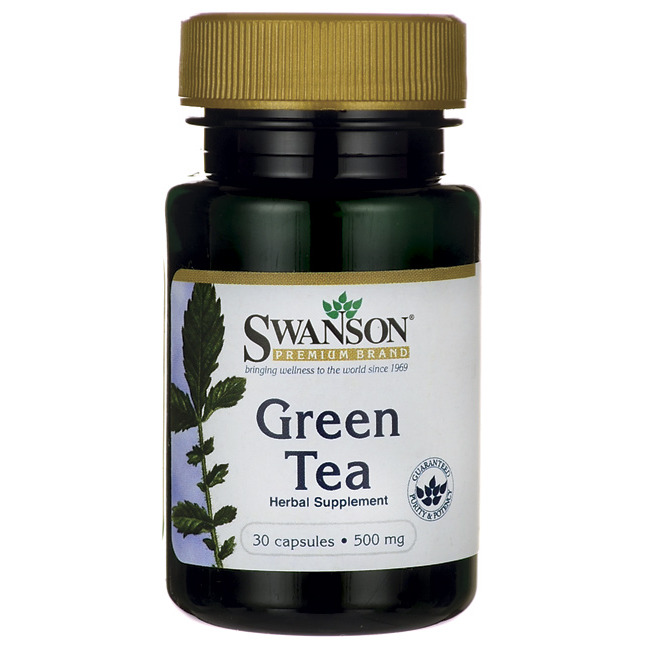 The origins of green tea’s glory lie in China where this miraculous herb has been used for centuries and is highly esteemed for its incredibly beneficial effects on human health. Scientists have already discovered that green tea leaves are rich in antioxidants which have the ability to protect the entire body against the harmful effects of free radicals. 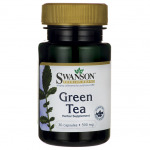 Each Swanson Green Tea capsule delivers 500 mg of green tea leaf powder. Each bottle contains 30 doses. WARNING: Do not take this product if you are pregnant or nursing. Consult your healthcare provider before use if you are taking any prescription any medications.